Parkerman Stables is a full service equine facility. The Equestrian Center is located close into town 1/4 mile off Highway 45 on Oakland Zion Road. An indoor living room with fireplace, kitchen & offices. 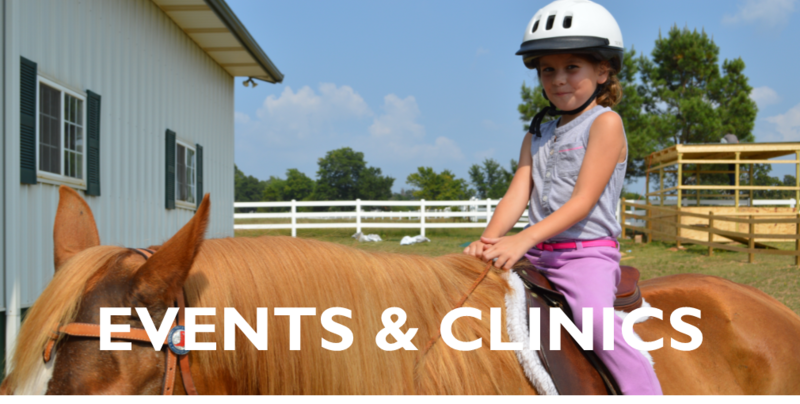 Horse boarding – stalls and private pastures available. 10 12×12 stalls in the main barn. Indoor, lighted riding arena with an air conditioner. An outdoor arena with jump course. A smaller square riding arena. Walking/riding trails throughout the farm. English and Western riding lessons available. Organic compost (horse manure) for sale. Private pasture boarding with shelter. Outdoor paddocks with shelters, indoor with full care available. Call for details. 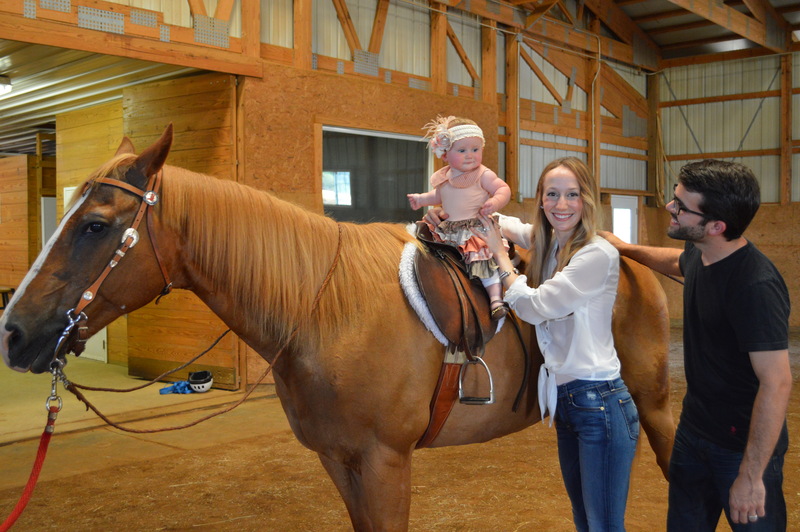 Indoor Riding Arena can be rented out for events such as horsemanship clinics and seminars, etc. Parkerman Stables may be the beautiful setting for your wedding!